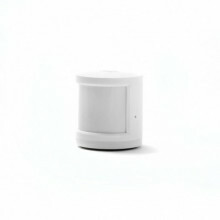 Xiaomi Smart Mi Cube - a cube to control your entire smart home. 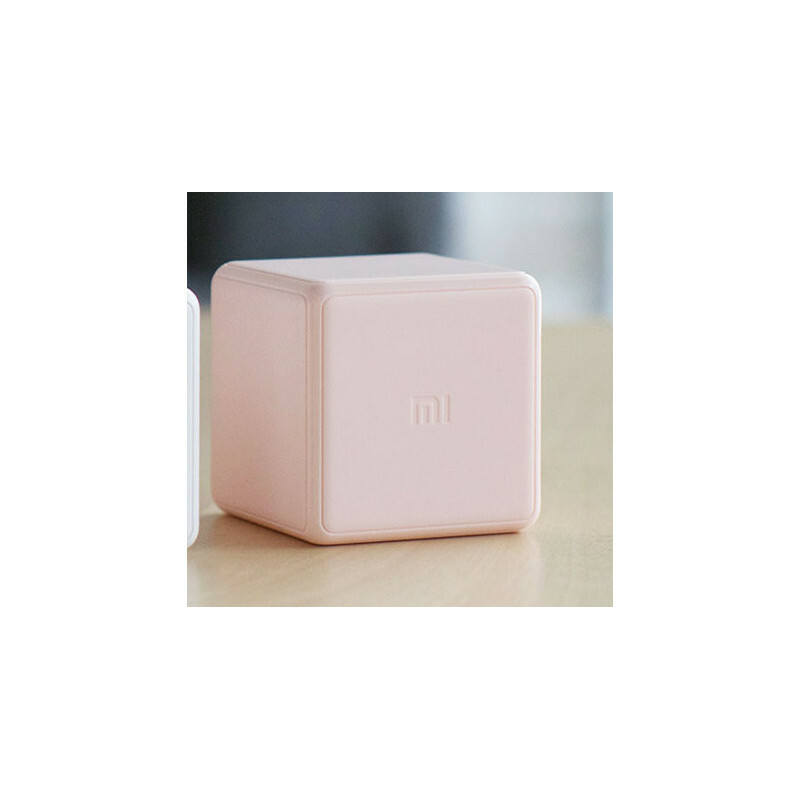 Xiaomi Mi Cube , a small, inconspicuous cube that can drive your entire Xiaomi household. 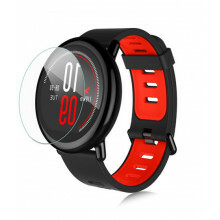 Do you have Xiaomi home-made gadgets, but do not you still like to wear your phone? 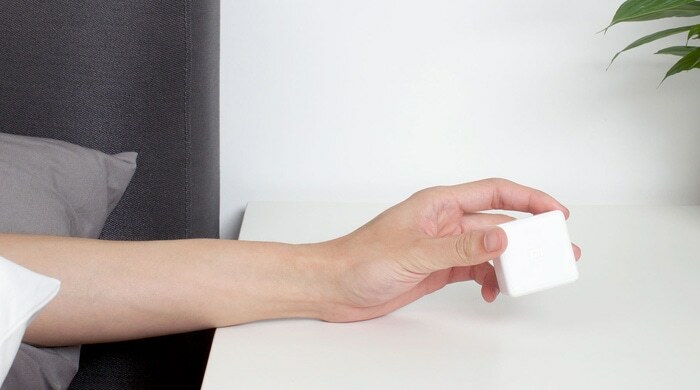 Just buy Mi Cube, a cube that can handle almost everything with easy movements. Attention!! 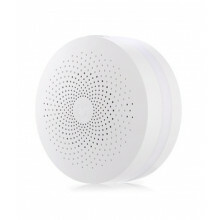 To use Mi Cube, we need a Smart home control unit that you can also buy on our site. 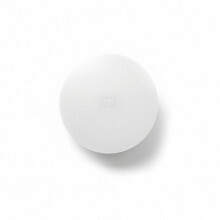 With simple movements such as a 90 ° or 180 ° rotation, shifting, shaking, you can turn on / off the bulb, change the color of the table lamp, run the air purifier, and much more. 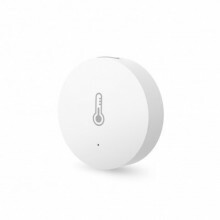 All you can do with MiHome is exactly what you want.